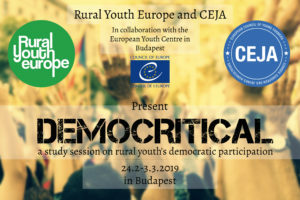 RYEurope General Assembly on 9 September Compass towards peaceful rural societies ​ Compass brings together the key people in Rural Youth Europe member organisations to discuss European rural youth NGO leadership and cooperation for peaceful societies.  The RYEurope General Assembly 2017 takes place on 9th September in Jäneda. Be a piece of peace​ The aim of the Autumn seminar is to develop educational formats and a campaign for rural youth to actively take part in defending human rights and promoting peace in a time of change in Europe.